I was born and raised in Roanoke, VA. As a child I enjoyed playing outside, but I never really got into sports and exercise until high school. Going to the gym or out for a run was just not something that anyone in my family really did. My view on fitness changed when I joined the high school track team. 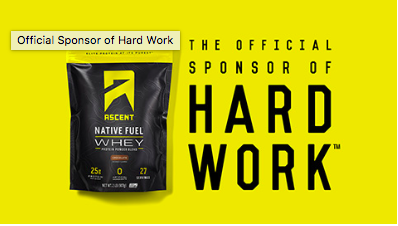 I have always marched to the beat of my own drum, so I don’t think my parents were surprised when I announced to them that I would like to join the local gym. It took several months for me to convince them that everyone in the family would benefit from the membership, but eventually the family converted from a summer pool membership to a full on annual gym membership. 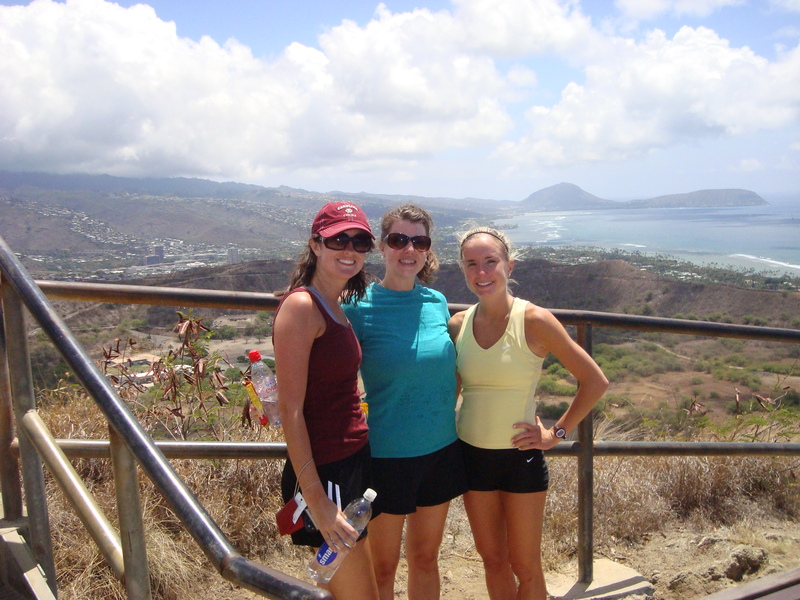 Since that time, fitness has revolutionized my family in so many ways. 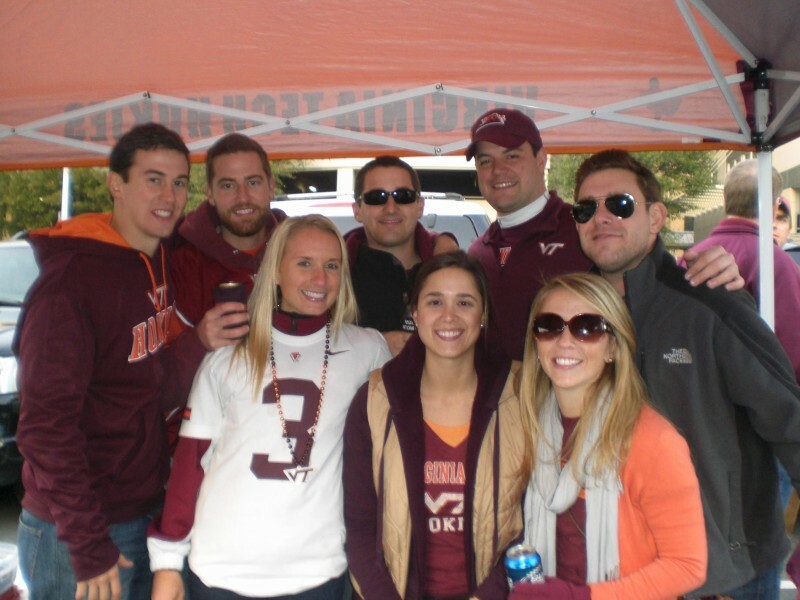 The Wade family at a Hokie tailgate. Fitness is defined as the condition of being physically fit and healthy, especially as a result of exercise and proper nutrition. We all have our strengths and weaknesses, but you don’t have to be an athlete to be fit. After joining the high school track team and local gym, things with track sort of fell into place for me. My high school randomly decided to start competing in the pole vault, and I was one of the only girls that were up for the challenge. I was an above average sprinter and jumper, but I never would have competed at the college level. 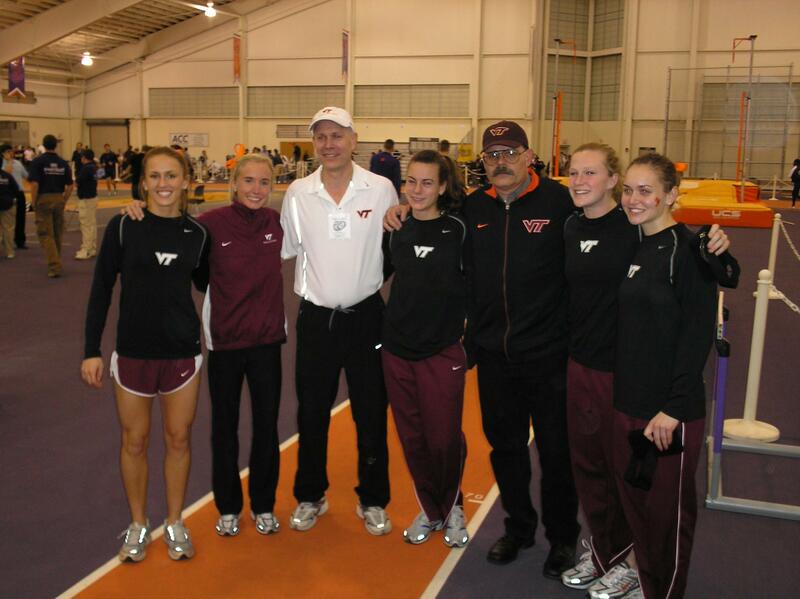 Women’s pole vault was in a transition phase when I started, which is why I say it sort of fell into place for me. The first time women’s pole vault was ever in the Olympics was in 2000, so the standards were much lower than they are now. Through competing at the state level in pole vault, I was offered the opportunity to try out for several division one college track teams, with the understanding that I could be cut at any time and I might not travel at all to meets. This was fine with me. Like I said, coming from my fitness background, I was just happy to be given the chance. 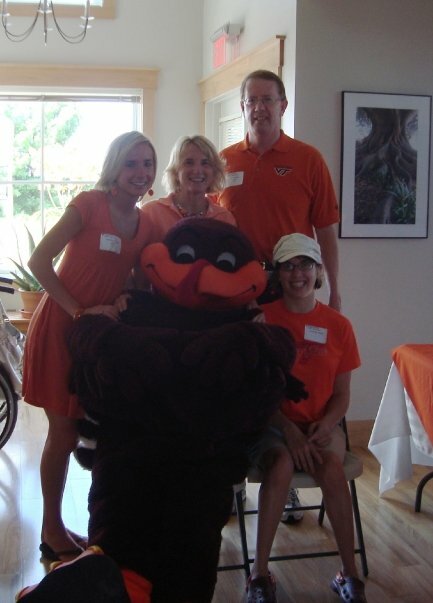 I ended up at Virginia Tech (I’m sure I will mention this place several times because this is where I would have gone to school regardless of athletics). Over several years, I earned a solid spot on the team and went on to break a school record while earning a scholarship both academically and athletically. Several of my teammates decided to continue to pursue Olympic dreams after college, however, I moved to Charlotte, NC in hopes of earning my CPA. I joined the audit group of a fairly large public accounting firm right out of college, and passed the last section of my CPA exam the following spring. The audit side of public accounting is such a different lifestyle than I was accustomed to. I worked with a great group of people, but many of them worked late, didn’t sleep, traveled too much, drank a significant amount of alcohol, didn’t exercise, and didn’t seem to think about any of the food they were putting in their mouth. That is just being honest. I found it extremely difficult to stay fit in this environment. I worked out of hotels, ran the streets of towns all over the east coast, joined several gyms in cities all over the United States, and tried to find healthier options to eat without seeming like an outcast. It was during this time that I really had to adjust the way that I worked out and ate. From Left – Jen, Ali, Logan – Gym friends all dressed up! Taking a break from working on our Hawaii client. When I was in town, I was a regular at a local gym, where I eventually met my husband. It sounds pretty cheesy, but based on what I have already described about myself, it only seemed right that I would end up with someone who incorporated fitness into their professional lifestyle. After five years of public accounting, I decided to change careers two weeks prior to our wedding. I told you I march to the beat of my own drum. This did not scare me in the least bit. I joined the accounting group of large real estate development and property management company in Charlotte where I was guaranteed more flexibility and little to no travel. Just what I needed to start building my roots in Charlotte. This change brought on several more changes over the next few months. The extra time in town allowed me to expand my fitness horizons to include both indoor cycling and yoga. 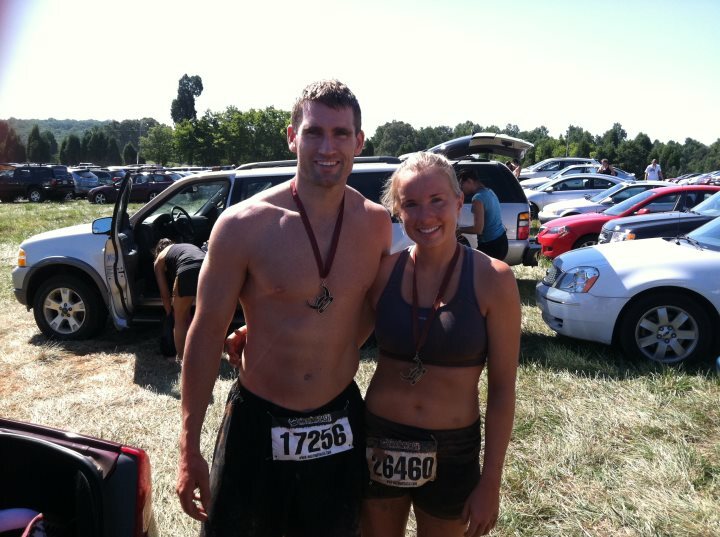 Warrior Dash with my future husband. 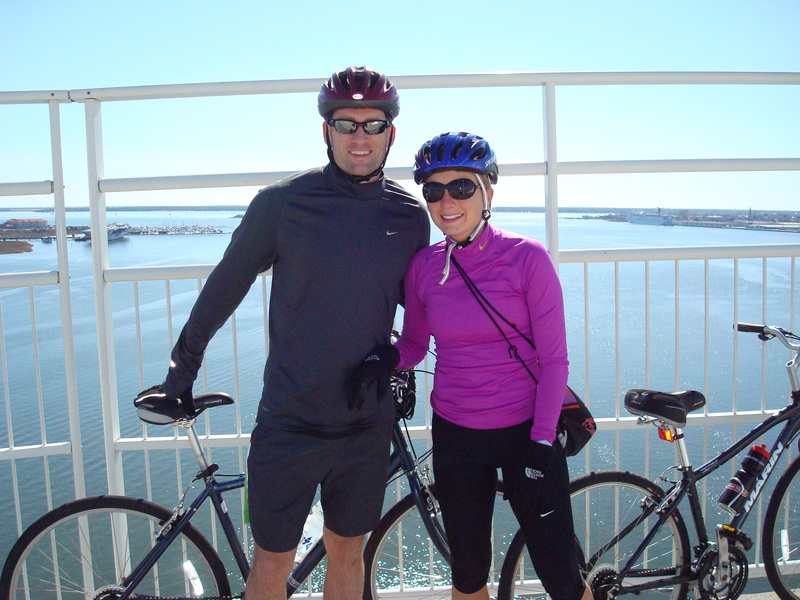 Biking across the bridge in Charleston. I always felt for me to be fit, I needed to be coached by someone (because I had been my whole life). I didn’t believe that I had the ability or confidence to make my own really good workouts. 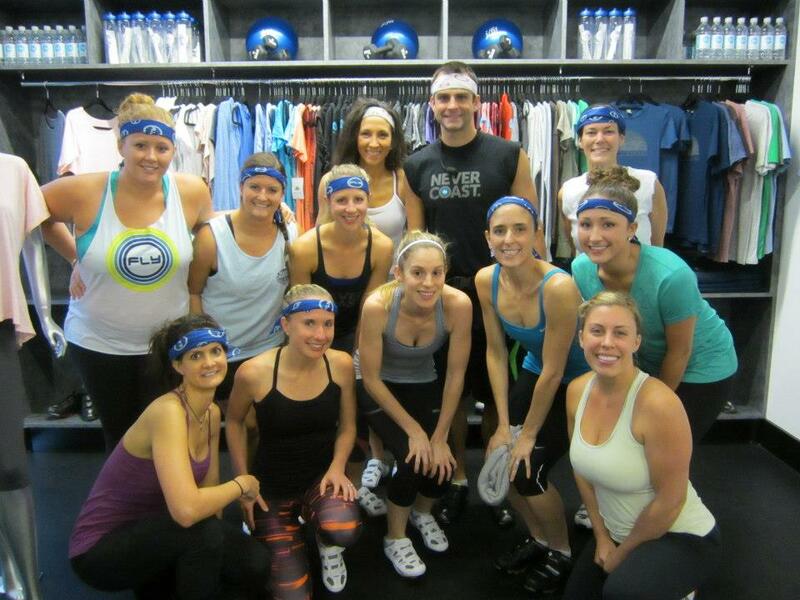 When I began riding at Flywheel Charlotte that all changed. After riding for several months, the manager pulled me aside and asked me if I would consider trying out to teach. I immediately said there was no way, but the more I thought about it the more that feeling in my stomach grew that I could really be good at this. In a matter of days there I was sitting on the instructor bike in this amazing studio, spotlight on, giving it my all. Things snowballed from there. By August, I was a regular on the schedule juggling my desk job with trying to teach sometimes 8-10 classes a week. I loved it! Flywheel team before a ride. I knew at some point I was going to have to take it back a notch because family really is the most important thing in my life, and my husband and I wanted to start a family not long after we got married. In February 2013, we found out that we were expecting our first child. I waited the recommended time before I let work know. I also started scrounging through websites for advice on exercise and pregnancy. Really it is hard to find and doctors are hesitant to offer advice both during pregnancy and after. With that said, I went with how my body was feeling. I stopped teaching Flywheel classes when I couldn’t keep up anymore and to be honest I wasn’t sure if I would ever be back on the instructor bike. The day that I went into labor! My daughter was born on October 17, 2013. I could be having the worst day in the world and her smile will make everything that is bothering me go away. Once I was cleared to do physical activity again, I reached a turning point. I decided I wanted to start teaching again, and I made that happen in December 2013. This was an easy decision for me. Being fit took on a new meaning for me when I had my daughter. I wanted her to know the value not only of taking care of yourself, but feeling good about yourself though balancing what is most important in your life. If I was going to give up a hobby after I had her it was not going to be exercise. 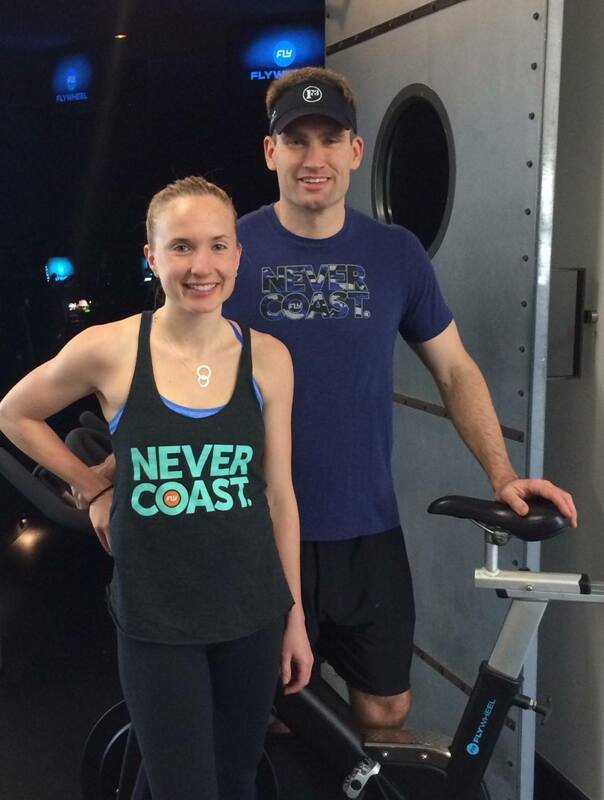 Post-baby Flywheel with the husband. As mentioned above, following the birth of my first daughter, I went back to work full time and continued teaching at Flywheel. 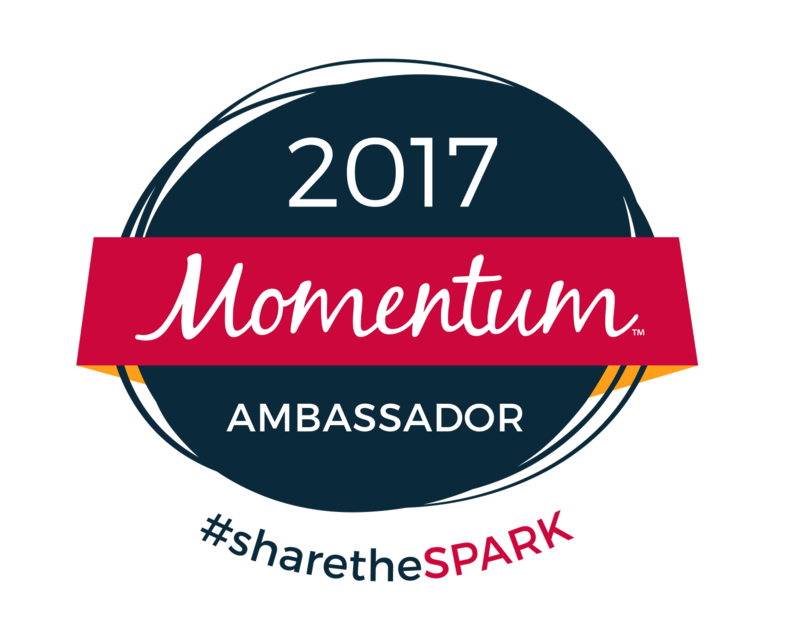 In the back of my mind, my desire to learn more about the fitness industry and training continued to grow. I began to reach towards other goals of becoming a personal trainer and getting my certification in many other areas of the growing industry. That said, the need for me to get these completed was expedited when I found out that I was pregnant with my second daughter during July 2014 (Just 8 months after the birth of my first). My second pregnancy did not start as expected. In the second month (prior to even telling anyone), I started to experience enough bleeding that I was sent to see my doctor. Through several ultrasounds, I learned that I had a subchorionic hemorrhage present near the growing embryo in my uterus. While there was a risk for miscarriage, many women with this same scenario have gone on to have healthy full-term pregnancies. I cried. I never thought that even the thought of losing an unborn baby could make me so sad. Most things in life have come easy for me through hard work and drive. This I couldn’t do anything about – but wait. Surprisingly enough, after a very dramatic first trimester, the hemorrhage dissolved and I had a very low key pregnancy to follow. 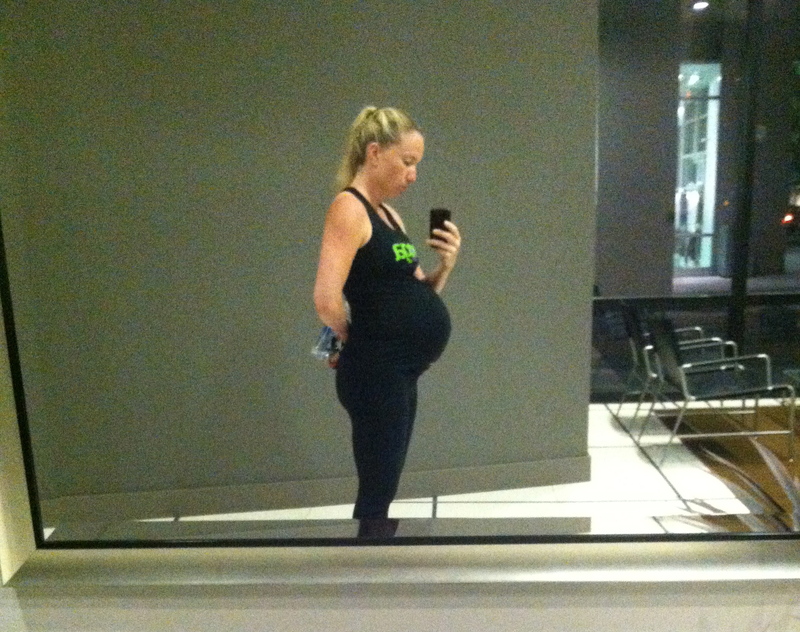 I continued to teach Flywheel until I was 36 week pregnant. I rode in a class the day that I went in to labor. Prior to her being born, I was faced with the decision about where my professional life would turn with the addition of two children to our family in under two years. I was a successful CPA, who had worked hard to find a company that I was very happy working for. Looking back, the decision seems easy. At the time, I really went back and forth. 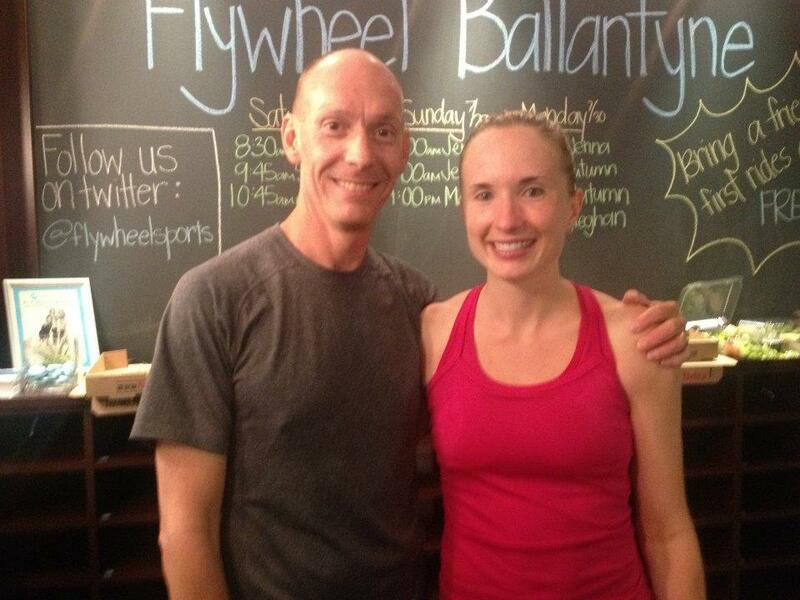 Ultimately, I opted to leave my full time job and continue to teach at Flywheel. The flexibility of class times worked in a manner such that I could still be around the girls, but I could still get out and do something that I like to do. In the months leading up to my second daughter’s birth, I became TRX Level 1 Suspension training certified and obtained my personal training certification through AFAA. In the month’s following her birth, I began my role as a “stay at home” mom. I began training high intensity core conditioning circuits at SmartCore Fitness. I completed my first elite Spartan Race – finishing 2nd in my age group. I certainly didn’t grow up with the intention of being fit or being a part of the fitness industry. However, life has thrown me some major curve balls. I have continued to respond in a manner that suits my family and my future best. I couldn’t guess how long this ride will go, but I’m going to enjoy it while I can. Seeing others happy through the exercise that I train them, is one of the most rewarding jobs and I feel so fortunate that I have the opportunity to do it. Jen, Enjoyed reading your first blog entry. Very inspiring! The easy, healthy recipe looks delicious. Hope to try it soon. You are an inspiration and phenomenal woman! I just read your blog and sitting here in awe of your accomplishments in your purposeful and productive life. Kudos to you, Jeff and that beautiful Madison!